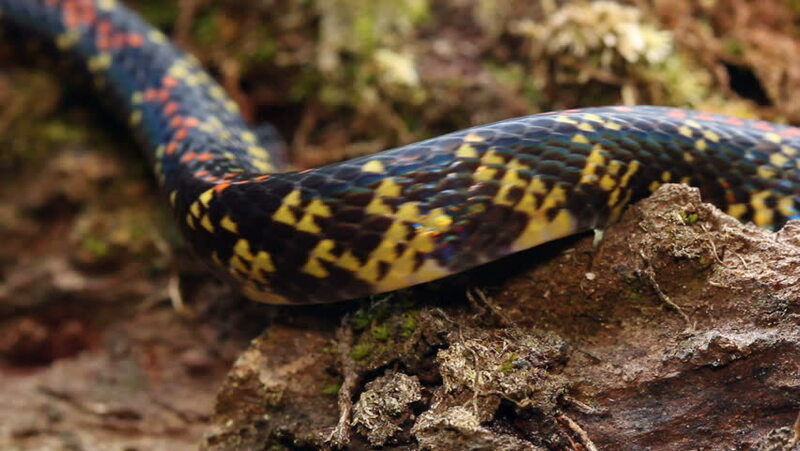 Checkerbelly Snake (Siphlophis cervinus). A very rare South American snake. Climbing a tree trunk in rainforest, Ecuador. hd00:22Balkan storyline. Most big European songbird - raven (Corvus corax) in action. Audio record Included. hd00:07Cancer hermit quickly hides in the seashell. Small hermit crab in the sand. Hermit crab walking along beach with waving sea blurry background. Hermit Crab in a screw shell. Warm light toned.